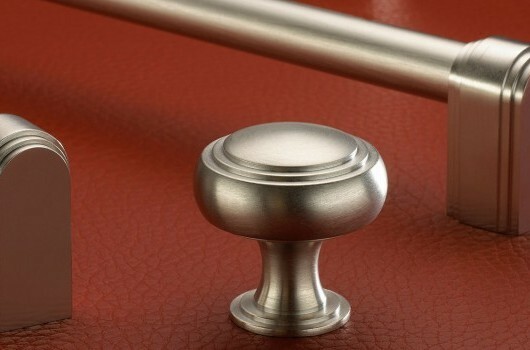 An edge pull handle is a minimalist piece of hardware that wraps around a door creating a grip for opening and closing. 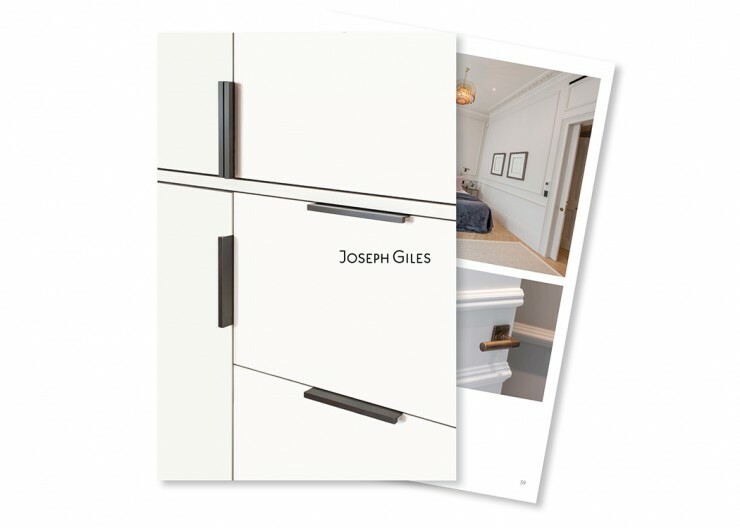 In Residence are proud to launch our new Edge Pull Hardware Collection from Joseph Giles. 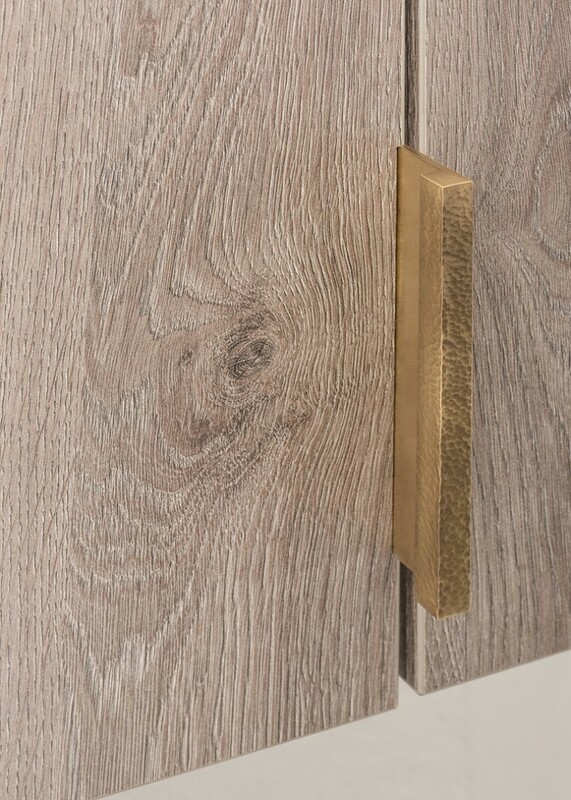 Edge Pulls can be fitted to a cabinet door or drawer as an elegant alternative to a knob or handle. Joseph Giles - Cube Small Edge Pull. Made from solid brass. Strong lines and minimalist detailing provide a considered approach. 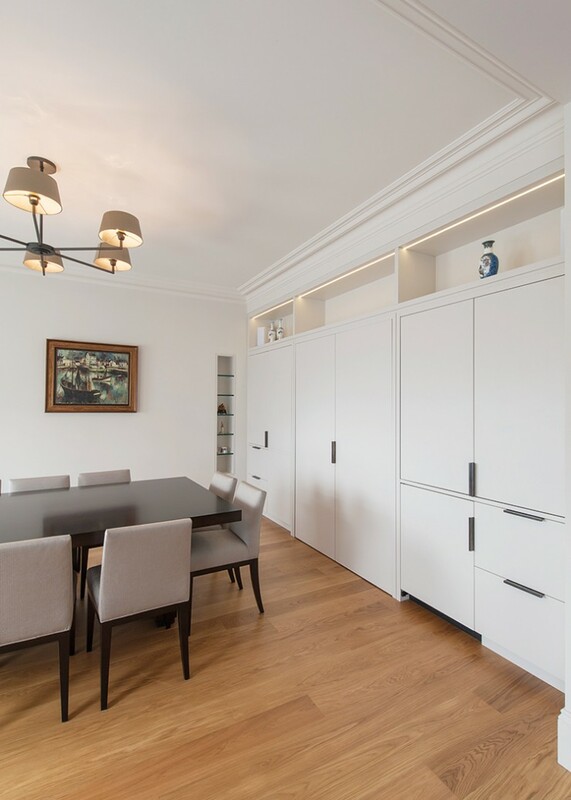 Finesse is the word which comes to mind when we see edge pulls in a completed project. Joseph Giles - Moon Large Edge Pull. Made from solid brass. 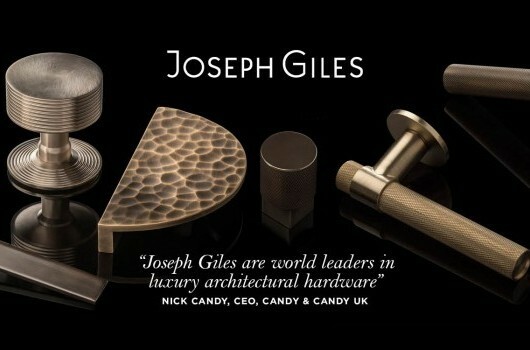 Joseph Giles appreciate the importance of scale. 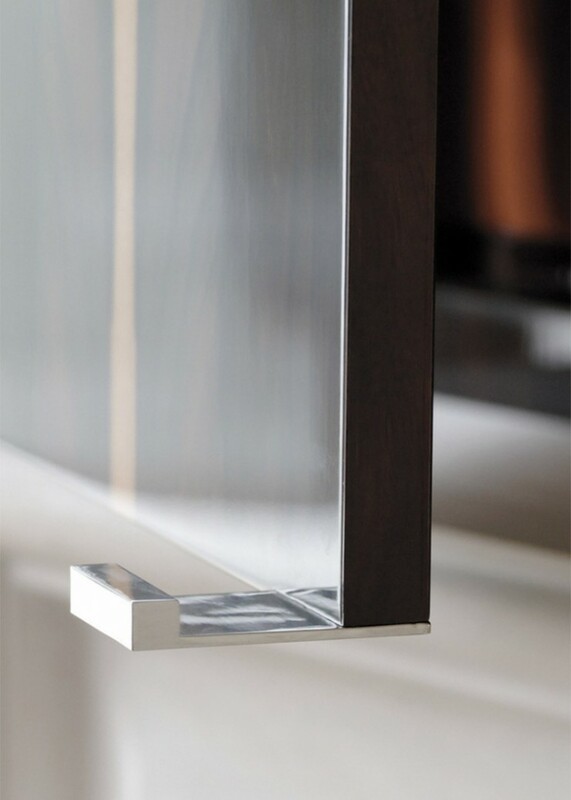 Their cabinet edge pulls range from 50 to 1000mm in length while their door edge pulls are from 150 to 1000mm long. 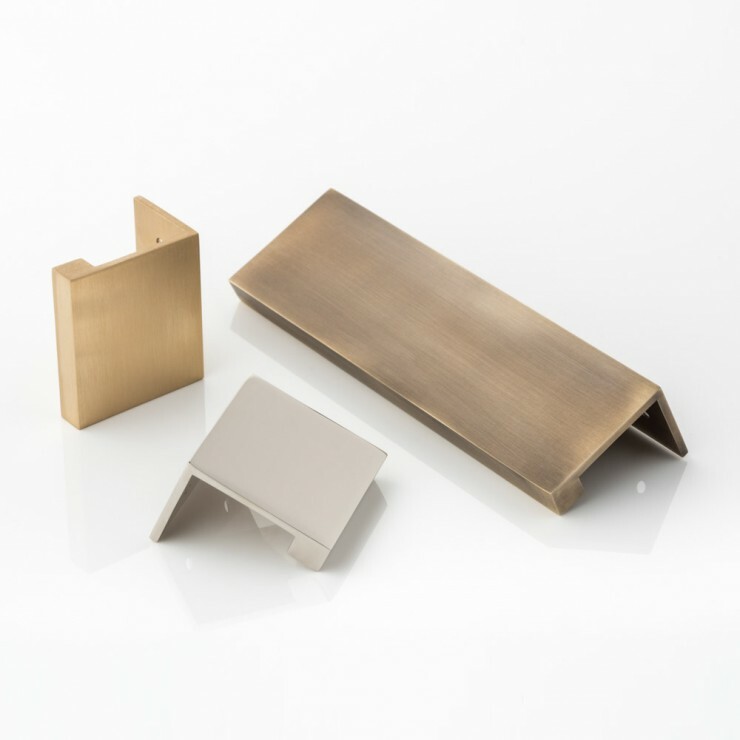 Profiles range from flat, curved, cube, round or moon. 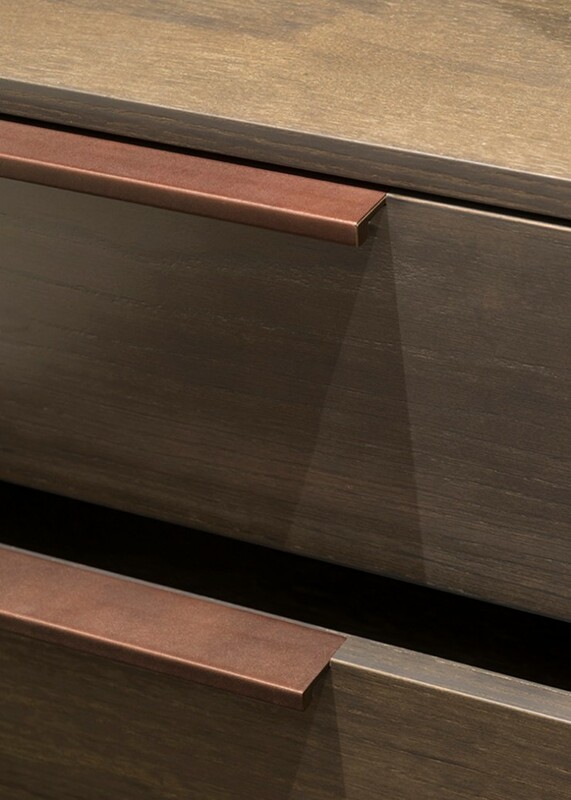 Joseph Giles - Cube Small Edge Pull Intricately Hammered. Made from solid brass. Joseph Giles - Cube Large Edge Pull II. Made from solid brass. 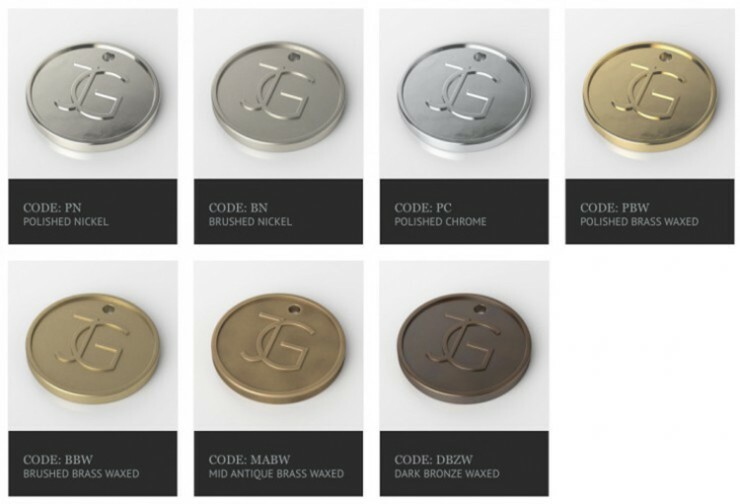 Joseph Giles offer a range of brassware finishes. Joseph Giles - Round Small Edge Pull wrapped in Bridle Leather. Made from solid brass. 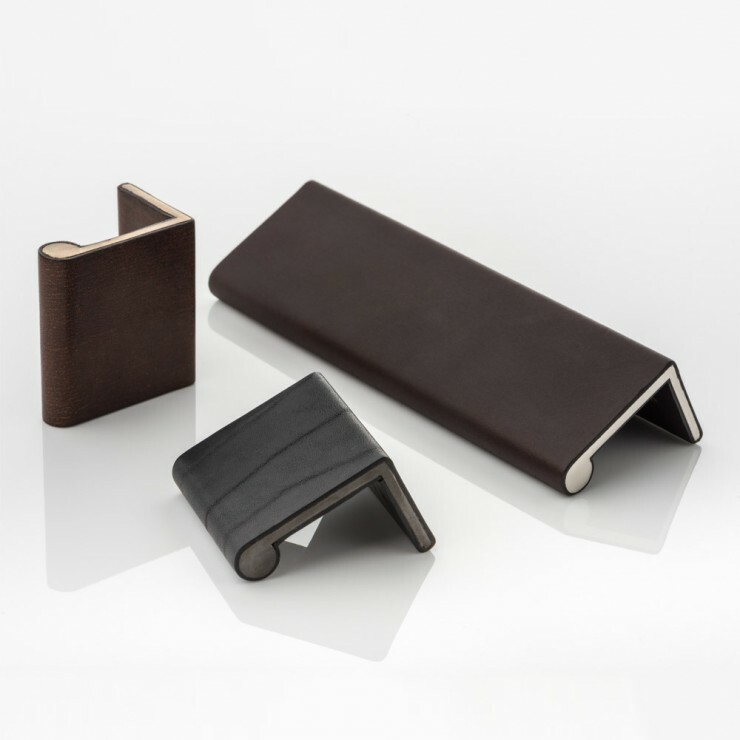 Joseph Giles - Cube Small Edge Pull wrapped in Leather. Made from solid brass. 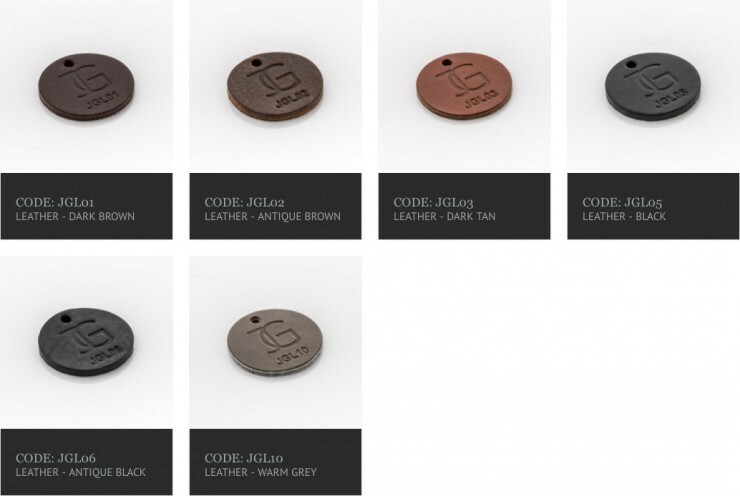 Joseph Giles Edge Pulls are also available with a soft-to-touch leather wrap. They only use the finest quality bridle leather, which is applied by highly skilled and experienced craftsmen in the UK. Sustainably and ethically sourced. 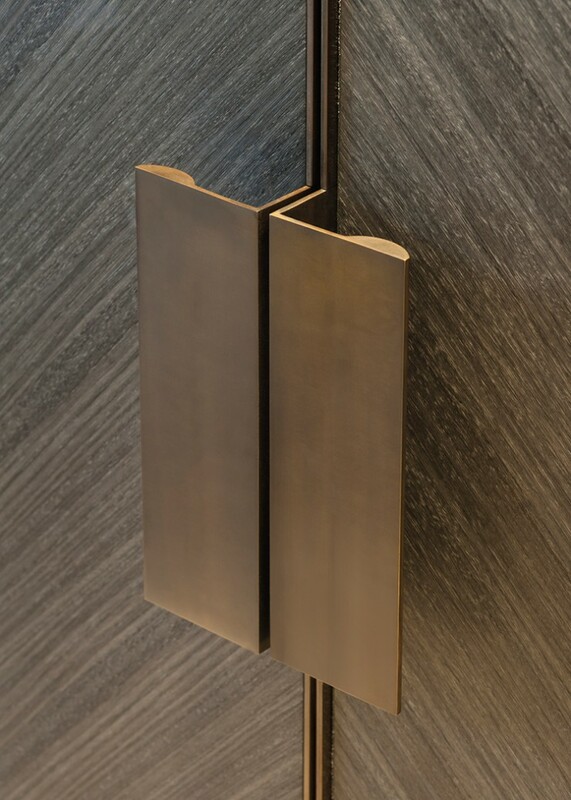 Joseph Giles - Curved Large Edge Pull. Made from Solid Brass. Joseph Giles - Round Small Edge Pull wrapped in Leather. Made from Solid Brass. Joseph Giles - Round Large Edge Pull II. 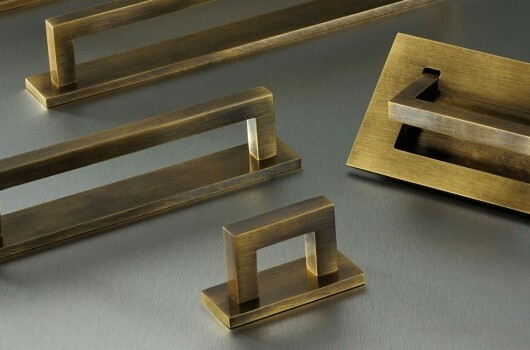 Made from Solid Brass.